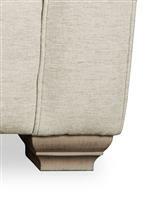 Architectural touches add visual interest to this high fashion and high comfort piece. 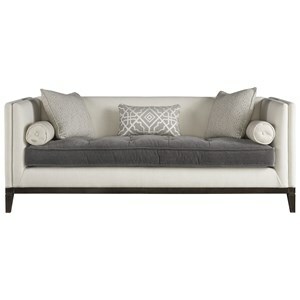 The blocky track arms and carved wood feet create a comfortably modern look that's equal parts casual and chic. The seat cushion consists of individually pocketed micro-coils stuffed into a soft wrap, which makes for a seat with long-lasting plushness and support that can stand up to heavy use. 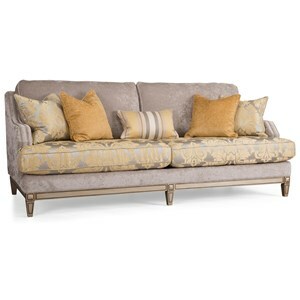 The R7727 Modern Three-Over-One Cushion Sofa by Rachael Ray Home by Craftmaster at Stoney Creek Furniture in the Toronto, Hamilton, Vaughan, Stoney Creek, Ontario area. Product availability may vary. Contact us for the most current availability on this product. Wood & Finish Wood feet comes standard in Shadow finish. Additional finish colors are available for special order. Padding & Ergonomics The Coil Cushion is a 2.0 density high resiliency foam core with 50-60 pocketed micro-coils all encased in a cotton down proof sewn ticking. 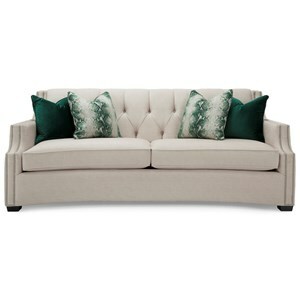 With Coil Cushion Seats, the back pillows are 100% fiber inside a cotton ticking. Back pillows are baffled to maintain their shape even with daily use. 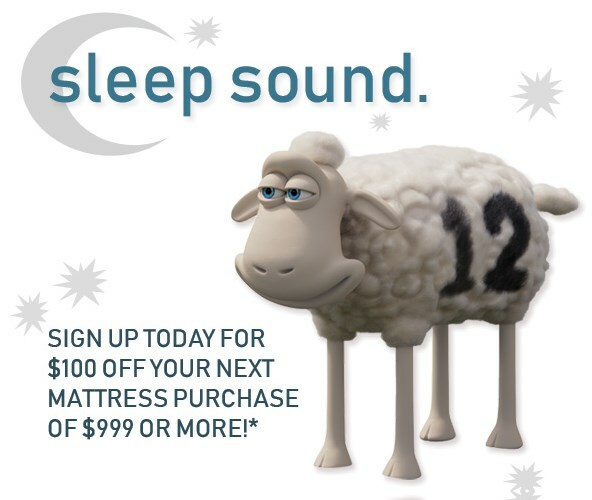 Rachael loved this look so much, we decided to offer it in oodles of sizes with sleeper mattress options for each. That way, everyone from rural homeowners to urban renters can enjoy this fresh design. There are so many options in this collection that its super easy to build the living room of your dreams. 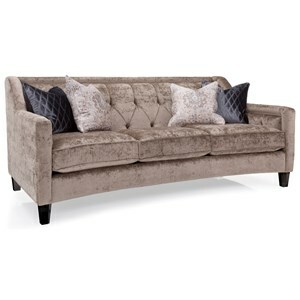 Individual sofas are available with multiple cushions or modern bench seat cushions. 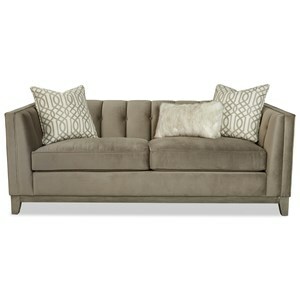 Sectional sofa pieces are available to create a gorgeous gathering place. Sleepers with innerspring or Memory Foam mattresses create instant guest rooms, and can even be added to the sectional sofa. The R7727 collection is a great option if you are looking for Transitional Contemporary furniture in the Toronto, Hamilton, Vaughan, Stoney Creek, Ontario area. 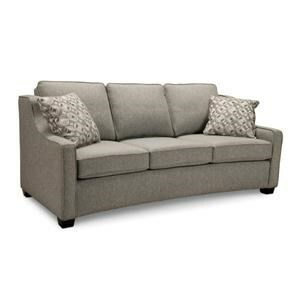 Browse other items in the R7727 collection from Stoney Creek Furniture in the Toronto, Hamilton, Vaughan, Stoney Creek, Ontario area.